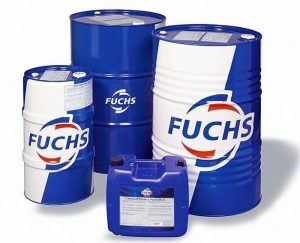 When I was recently discussing the criteria for the selection of hydraulic oils with a potential customer, it was very clear the key decision factors were price and service. There was no account for performance, product longevity, seal compatibility, protection of equipment, energy usage or OEM approvals. I asked “what about leaks, machine downtime and energy consumption?” the maintenance manager replied “oh all my machines have leaks from time to time” “we struggle to keep on top of leaks”………… this is nothing to the lubricant selection then? 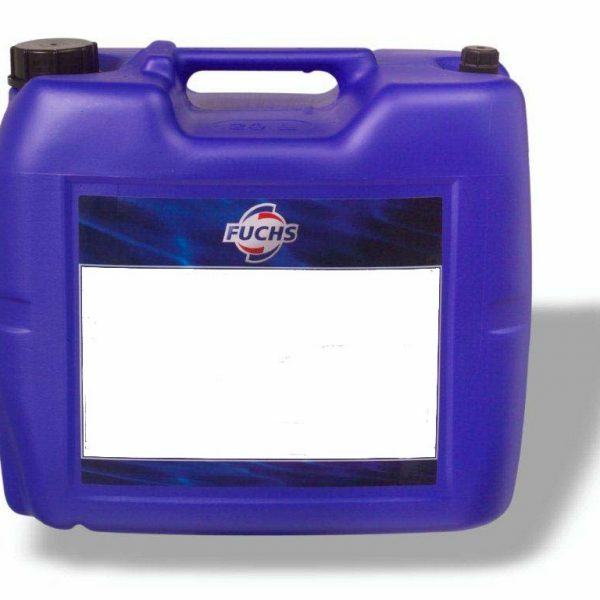 I then remembered this technical update from my early days at Fuchs Lubricants UK but the most relevant information about hydraulic oils. Hydraulics are a part of everyday life; there is hardly a machine that operates without hydraulic power, including agricultural and construction machinery, conveyors, machine tools and process industry machinery, such as food, steel and paper manufacturing machines, even through to the aviation and aerospace industry. In machinery such as this, high pressure hydraulic oil is circulated through the machine to the various hydraulic motors and cylinders. It is directly controlled by valves, distributed through hoses and tubes and then re-circulated via a filter mechanism back into the circuit. The oil is the most important element in the hydraulic system and the key to ensuring the most cost effective utilisation of these assets. Despite the critical nature of hydraulic oil, it is often viewed as a commodity item, with equal technical performance from the plethora of suppliers. In times of high oil prices, it is natural to explore the low cost options offered by suppliers. However, low cost hydraulic oil, especially those formulated from poor base oil or recycled material, will detrimentally affect the performance of a hydraulic system and actually add costs to your business. Hydraulic oil is designed to perform a key function within each of these elements to ensure optimum efficiency of machinery. bar pressure. As a result, the hydraulic fluid is designed to protect drive components and bearings from wear and corrosion and to reduce friction and energy requirements. Prevention of wear and accumulation of deposits provides for more efficient pumps and motors (longer life), less drag in the system and therefore less energy consumption. 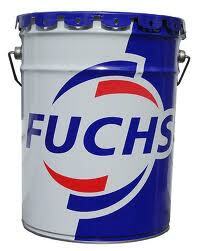 Poor quality hydraulic oils don’t provide this protection and therefore add cost to the process. Hydraulic Cylinders Hydraulic cylinders transform hydraulic pressure into linear movement which then perform the mechanical work. Hydraulic oil is used to seal and lubricate the piston and guides, avoid “stick slip”, minimise wear and avoid corrosion. 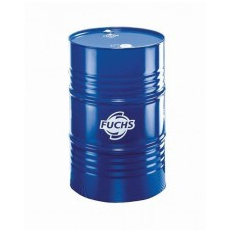 Low cost hydraulic oil may possibly contain low values of anti-wear additives, increasing the propensity for scratching on the cylinders, reducing performance and increasing energy requirements. Incompatibility with seal materials may also cause costly leaks, lack of lubrication and ultimately system failure. 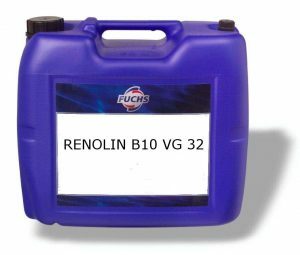 FUCHS is a partner to leading seal manufacturers and additive manufacturers to ensure optimum performance and compatibility. Valves are mechanisms that control the direction and flow of a hydraulic medium from a pump or pressure valve. The hydraulic oil in the valve is required to dissipate heat, reduce wear, minimise friction and avoid corrosion. As companies look to gain greater efficiencies from machinery, through longer fluid change intervals and higher thermal loads, hydraulic fluids must ensure that no deposits are formed in the narrow valves tolerances. Low cost oils show increased gumming, poor valve performance, reduced machinery performance and increased energy consumption. Circuit Components These include fluid tanks, filter systems, pressure tanks and pipework. The hydraulic fluid must be compatible with all the materials used in these elements, including all coatings and paint finishes. Seals, Gaskets and Elastomers Every seal or elastomer in the hydraulic system is fully or partially exposed to the hydraulic fluid when the system is in operation. The hydraulic oil can influence the seal material insofar as it causes shrinkage or swelling. Elastomeric seals are influenced chemically by temperature, oxygen, water, additives and the oxidation by-products of the hydraulic fluid. It is therefore vital that the seals and hydraulic oil are compatible, whilst also protecting against wear, dissipating heat, reducing friction and avoiding the accumulation of deposits in crevices. Conclusion Hydraulic oil is much more than just a lubricant; it is a critical element in the efficient utilisation of machinery assets, performing a variety of functions including cleansing, cooling and protecting systems. Opting for a low cost alternative threatens the integrity of machinery and potentially adds cost to business processes. With modern machinery, the integrity of the oil is even more important. Modern hydraulic systems with lower system volumes, increased pressures and higher temperatures, mean that the hydraulic oil must be circulated quicker; creating greater stress on the oil and increasing the necessity for a high quality fluid.